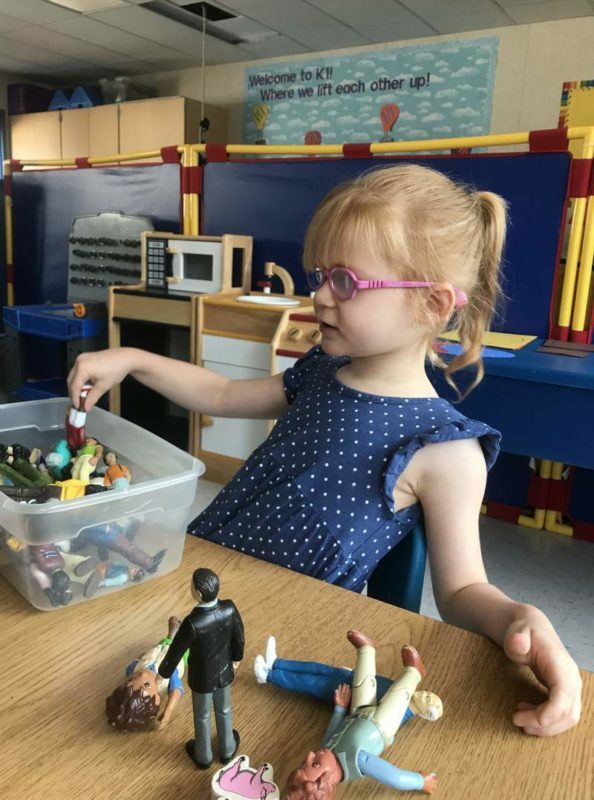 The move came after state administrative law Judge Charles Marson ruled Brooke, who suffers frequent seizures because of a rare form of epilepsy, may continue to attend Village Elementary School in Santa Rosa with her emergency medicine. 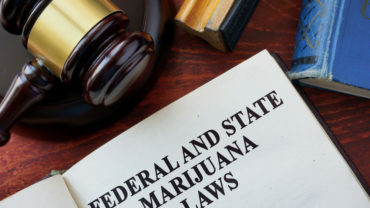 Marson’s decision overruled the Rincon Valley Union School District’s stance that allowing her on campus and the school bus violated state and federal laws barring medical marijuana on school grounds. 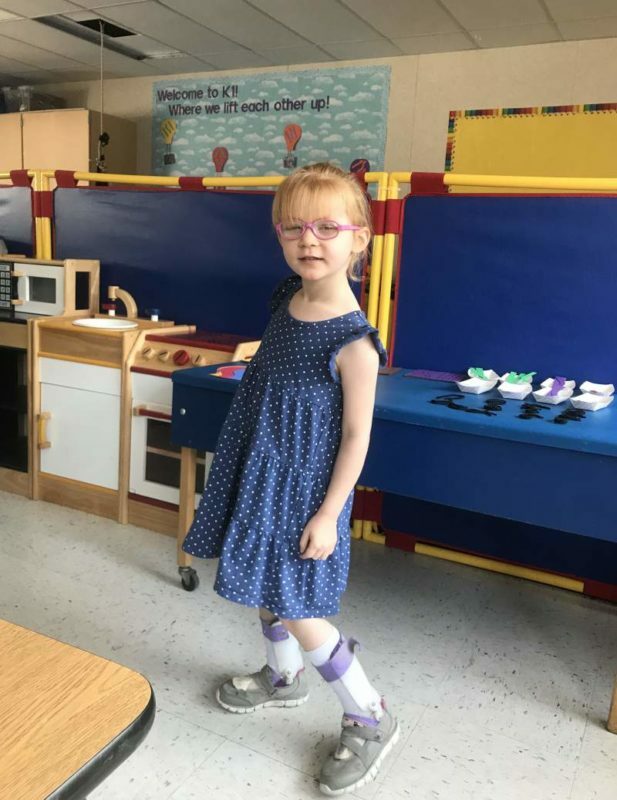 Under prior temporary order from Marson, Brooke has been attending kindergarten at Village Elementary since August, accompanied by a nurse who administers the THC oil that helps with her seizures. 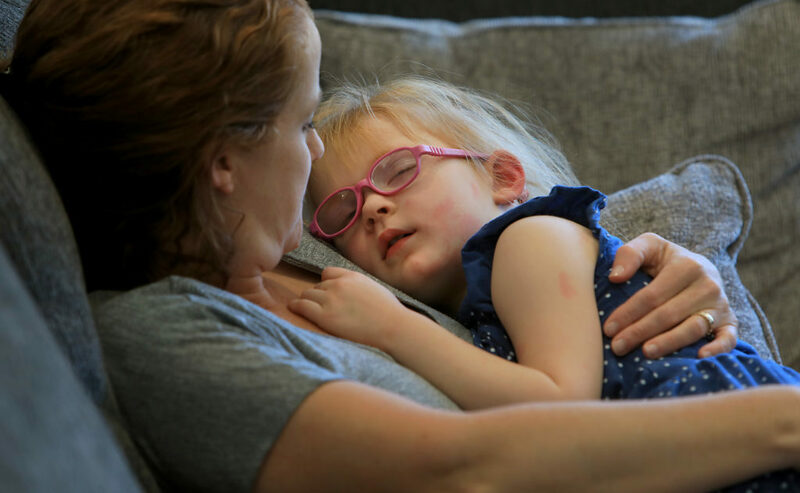 In that time, Brooke has had at least three seizures on school grounds according to her mother, but the cannabis treatment prevented prolonged convulsions and averted calls for an ambulance for emergency help. 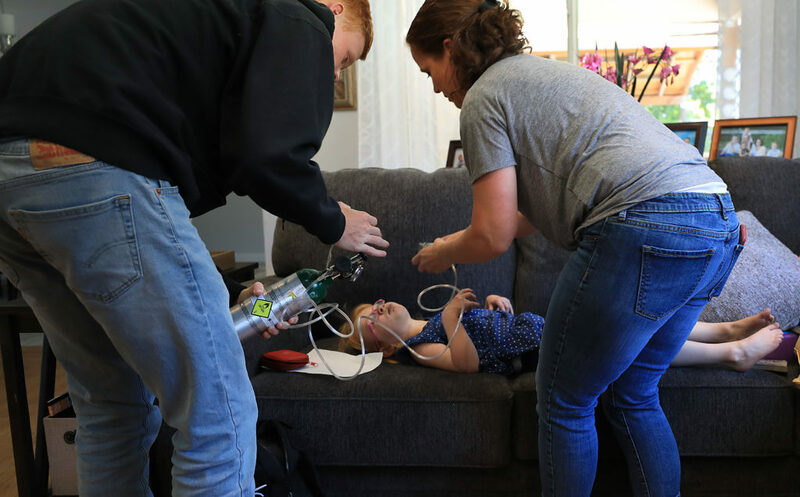 Joe Rogoway, the Santa Rosa-based cannabis attorney representing the Adams family, argued that Brooke’s genetic condition, known as Dravet Syndrome, clearly qualified her to attend school under federal law. 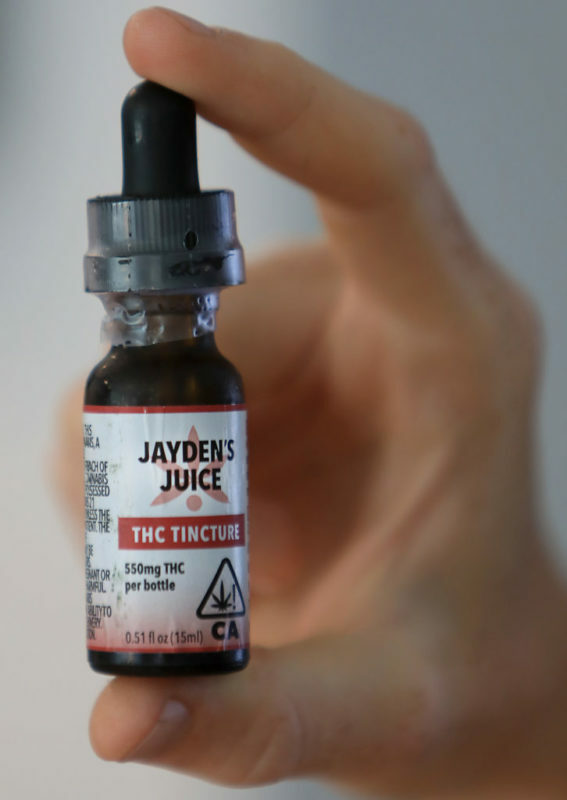 He also believed the school district misapplied state statutes that prohibit medical marijuana on campus in its rationale for denying her access, namely given Brooke’s diagnosed need for the drug. The district’s prior proposal — to make an educational accommodation for Brooke that would have had an instructor at the Adams’ home for up to an hour per school day — was inadequate, Rogoway said. 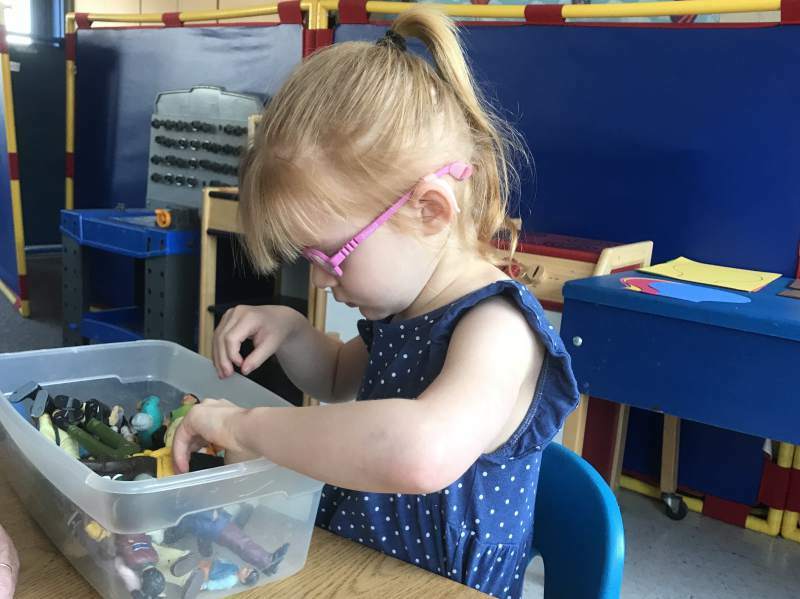 That alternative granted no chance, he said, for her to socialize daily with kids her age, which neurologists have told the family Brooke needs to continue developing cognitively. 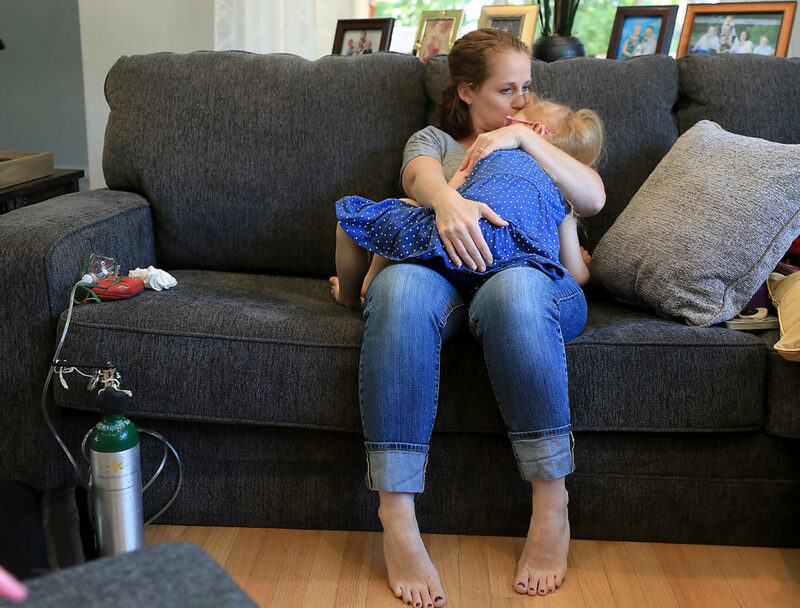 Rogoway was unfamiliar with any other case of its kind in California, though other districts around the state, including the Bay Area, have proactively created policies to make exceptions for students with disorders requiring medical marijuana. He praised Judge Marson’s ruling and felt it could pave the way toward access to public education for other children facing similar administrative hurdles. Marson is a judge in the state office of Administrative Hearings’ Special Education Division, which handles disagreements between school districts and parents of children with disabilities. District officials were still reviewing the decision Friday, but said in an initial statement they were glad to have some legal clarity brought to the issue and were not planning a legal challenge, though they still have a chance to appeal the ruling. 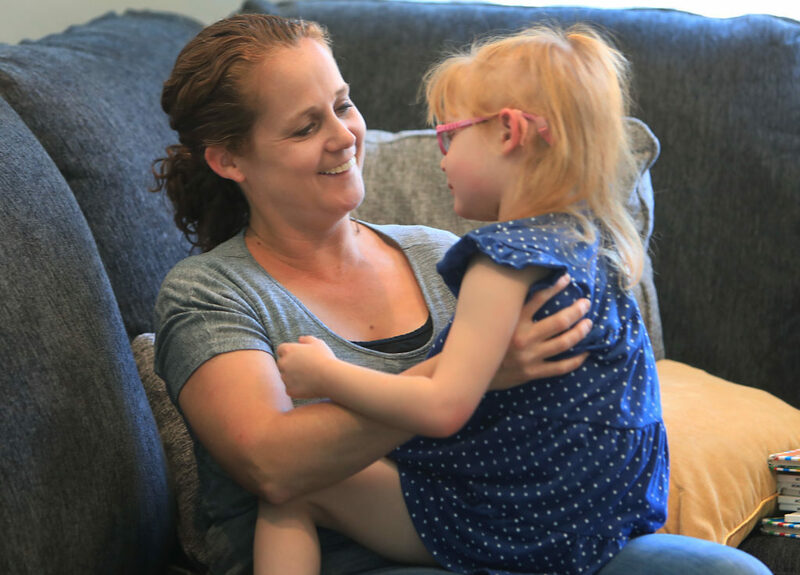 Jana Adams is relieved she doesn’t need to have a conversation with her daughter that she can no longer attend school, where she said teachers tell her Brooke is progressing every day, especially with her speech. She had previously prepped Brooke for such an outcome.